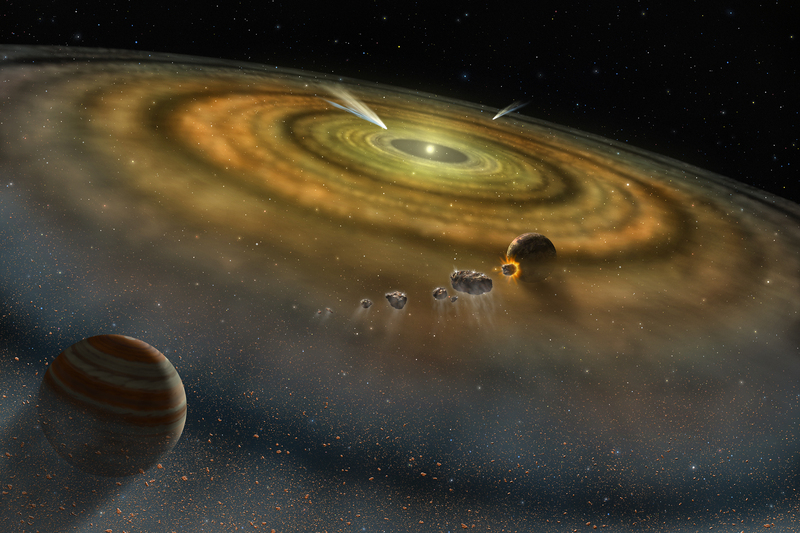 How did the Solar System form? This question has taken on increased significance with the discovery of a vast number of exoplanetary systems in the past two decades. Public and scientific interest in planetary science has also been piqued with NASA’s recent Juno and New Horizons missions to Jupiter and Pluto. Throughout the last decade, radio telescopes have been revealing exciting new results and deepening our knowledge of planet formation. In an entertaining, colorful and educational presentation, Charles will outline our current understanding of the planet formation process, explore recent observational findings, and briefly touch on questions related to the origins of life and astrochemistry. You definitely don't want to miss this one -- see you there, at the Lanesville Community Center, 8 Vulcan St, 8:00 - 9:30pm. A map is here.